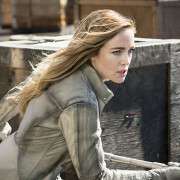 DC’s Legends of Tomorrow will return Monday, February 12, displacing Supergirl. 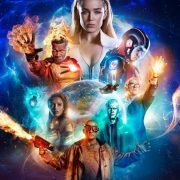 The CW has ordered four more episodes for Legends of Tomorrow Season 2. 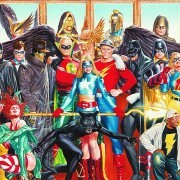 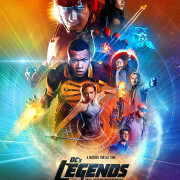 “Inside: Legendary” Video – DC’s Legends Season Finale Tonight! 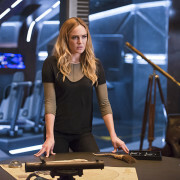 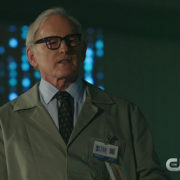 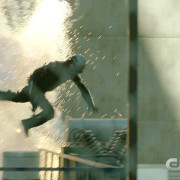 “Inside: Legendary” video previewing the Legends of Tomorrow season finale.